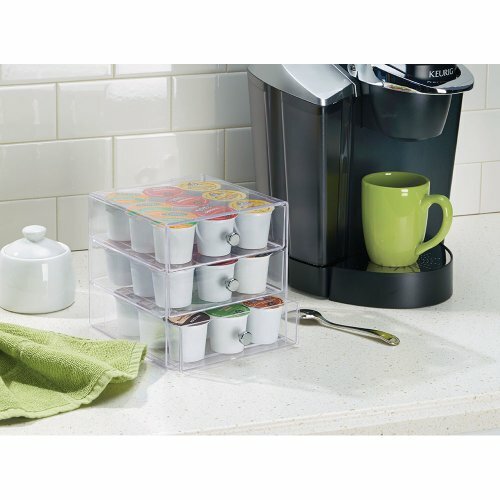 The InterDesign Coffee Pod Organizer makes it easy and convenient to store all of your coffee pods in one place. 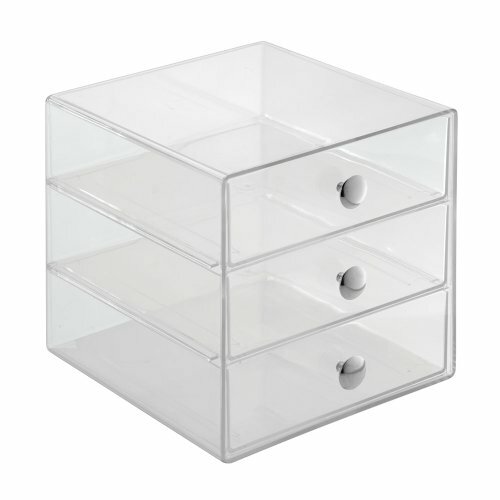 Includes three drawers with chrome handles. 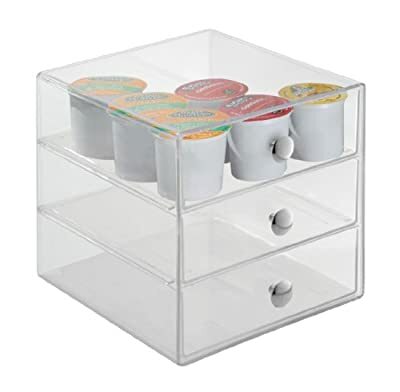 So, just organize, brew, & GO!.